Lithia, April 3, 2019- The Newsome Wolves are a youthful team in every aspect; from the coaching staff, to the athletes, as well as the program establishment itself, digging football cleats into the gridiron since 2003. In that span of time, under head coach Ken Hiscock’s 11-year mentorship starting in 2006, the white and blue brought home three district championships (2008-10’) and a district runner-up in 2012 (ended season at 9-4), before his departure after the 2017 season. Coach Ken’s last year was Newsome’s most recent winning season, finishing at 6-4; this past 2018 season, those numbers were swapped (4-6). 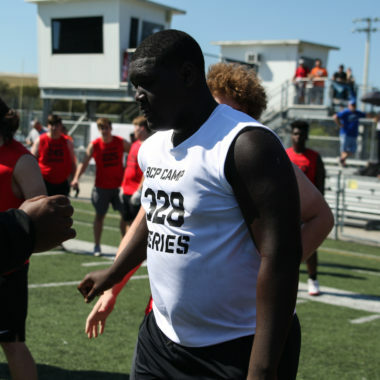 The tides have changed though, so let’s get some insight on a young leader and BCP camp attendee who could be the answer to the program’s winning questions in 2019. “I am looking to accomplish being a leader on my football team; gaining strength and speed to better improve the program as a whole. I want to improve our passing game and get us out of our below average drought which we were in last season.” States quarterback Nick Felice. Nick’s brief but to the point tape, depicts his snappy release without hesitation and timely decision-making under pressure that aided him considerably in hitting his receivers in the numbers (bread basket) time after time, without fail. Right when the pigskin leaves that center’s hand, Felice possesses a great natural instinct for where his target is going to be before anyone else; with the ball cocked back, ready to turn, point, and shoot as soon he notices separation. “Peyton Manning is someone I look up to and try to model my game after, he was a great leader, passer, and player overall,” says the incoming junior under center, when asked about a sports idol that has pushed him harder to develop his craft. This offseason has been all gas no brakes with Nick, as he acknowledges two of his potentially most significant high school football years are still ahead of him, yet to be written. 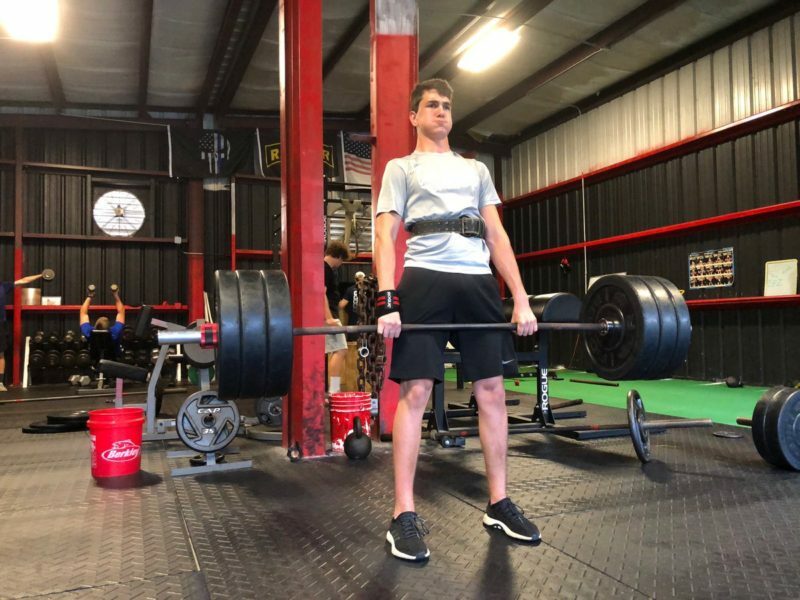 Felice has made major strides in his lifting regimen, maxing out on the bench at 200 pounds, squatting 295 pounds, 185-pound hang clean, a 210-pound power clean (60-pound increase since first offseason clean) and a max deadlift of 345 pounds! (160-pound increase since offseason began). 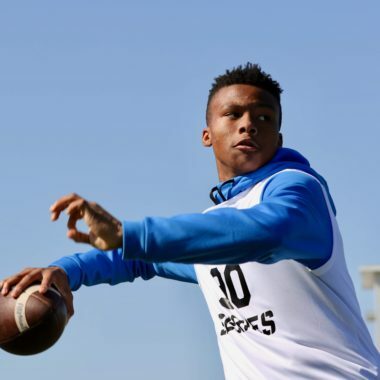 Nick also showed out at ProspectConnectSports’ Orlando combine, earning QB MVP. “I have seen a total focus on skills and techniques. He has committed 100% to be a solid QB while attending camps, lessons and one on one quarterback training as well. His work ethic in the weight room is paying dividends with his throws and speed,” explains Nick’s father, Jon Felice. “Newsome is his zoned home school currently- my background with football is only High School; I was a kicker and punter and he is way passed my level. I was an assistant coach for nine years at Pinecrest, where he played youth football.” Says dad. This past 2018 season, the 6’2” 180-pound sophomore paid his dues, playing under starting senior quarterback, Dylan King; totaling 67 passing yards on 3 completions of 6 attempts with a QBR of 90.3. This year, Nick is prepared to assume his role as the next man on the totem pole, and as his main supporter mentioned above, he’s lifting like clockwork, even as a pure signal caller. Don’t think for a second that he’s sacrificing book smarts for the weights- this student-athlete takes no days off in the classroom either, maintaining a 3.89 GPA. “Lastly, the honesty from the instructors was great. They talked about real chances of recruiting and stressed the importance of grades, testing, and life lessons with social media. 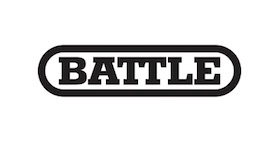 I think more kids need to understand this and those guys did a good job of putting real-world scenarios out there for the kids to hear- we will definitely attend other camps from you all,” Jon Felice exclaims, when asked in his eyes, how the BCP camps and events alike benefit his young competitor and other local athletes. “The young coaches at Newsome are bringing a fresh perspective to the program. They are energetic and excited to bring this team to the next level and improve season after season. There have been a lot of changes in the past year and a half, but the players are responding to it in a positive way. While 2018 was not the season they wanted, they learned a lot from it and are making the required changes to improve going forward. It should be a vastly different passing game this year.” states Nick’s father whole heartedly.